A smartwatch can help you in various ways. 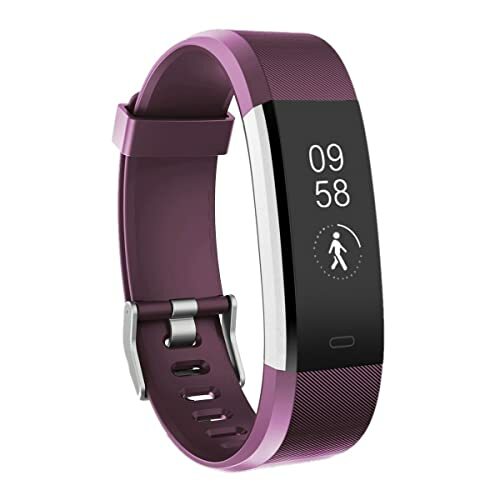 This device is equipped with multiple features that allow you to track your fitness stats, get notified about incoming calls on your mobile phone and access different kinds of content. Here are some of the best options that you can consider. 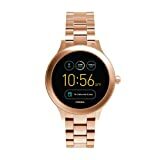 When choose the best Smart Watch for Women you should consider a number of factors such as durability, price and exceptional features. 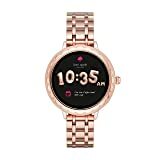 Below is a review of the 10 Best Smart Watch for Women 2019. The Garmin Vivomove Hybrid Smartwatch gives you the best of both worlds. 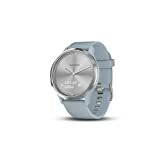 It features a discreet display and touchscreen and physical, ticking watch hands. If you want the smart display to appear, you have to turn your wrist quickly. The watch hands move out of the way when you swipe through your stats or messages and then move back to the right time when you’re done. 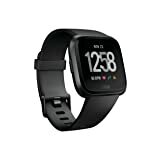 The smartwatch also counts your calories and steps as well as monitors your heart rate 24/7. It has a relaxation timer and offers all-day stress tracking to help you manage stress. The Kate Spade Scallop has a touchscreen display, voice activation with Google Assistant and stylish casing. It is powered by the Wear OS and features 4GB of internal storage, allowing you to store various apps and songs. You can receive smartphone notifications and customizable watch faces. 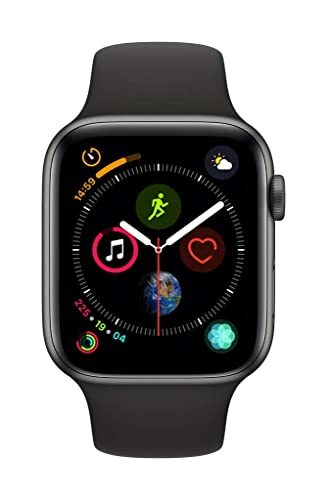 The smartwatch connects to any iPhone powered by iOS 9.3 or above. 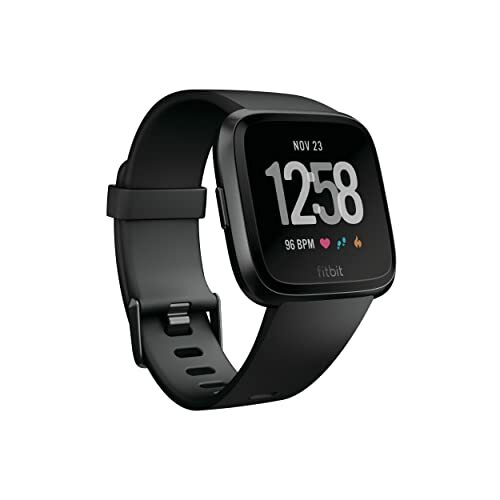 The Fitbit Versa Smartwatch is a smartwatch and a fitness tracker. It’s compatible with Android and iOS. When paired with your smartphone, this device will allow you to receive notifications, calls, and messages. It will also track your activity, heart rate, menstrual cycle, and sleep. You can wear the device in the shower as it is entirely waterproof. 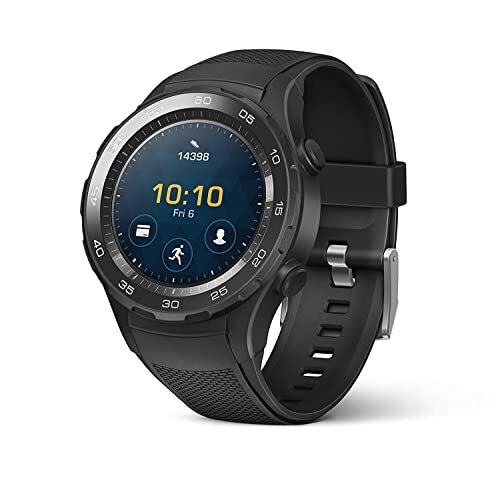 The Huawei Watch 2 Sport has multiple uses. It is a smartwatch, a digital assistant and a fitness tracker. The device has a sporty design and a removable silicone strap that is also sweat-proof. It comes with NFC support, allowing you to use Android Pay. The SIM card will enable you to receive and send messages as well as receive calls without being tethered to any phone. The Apple Watch Series 4 is perfect for women on the go. Thanks to its S4 dual-core 64-bit CPU, the smartwatch will run smoothly. It also features a microphone and speaker for clearer communication and phone calls. There’s an ECG monitor that tracks heart health. The smartwatch is also equipped with a gyroscope and accelerometer that can read motion data 8 times faster. The Breathe app guides you through a series of deep breaths. The TOOBUR IP67 Waterproof Activity Tracker is perfect for those who are looking for a budget-friendly smartwatch. It features 14 activity modes that measure heart rate, and calories burned, steps, distance, and other stats. The smartwatch automatically tracks heart rate on various modes. It also monitors your sleep quality and alerts you if your smartphone receives a text, call or SNS. The device comes with a 12-month guarantee. 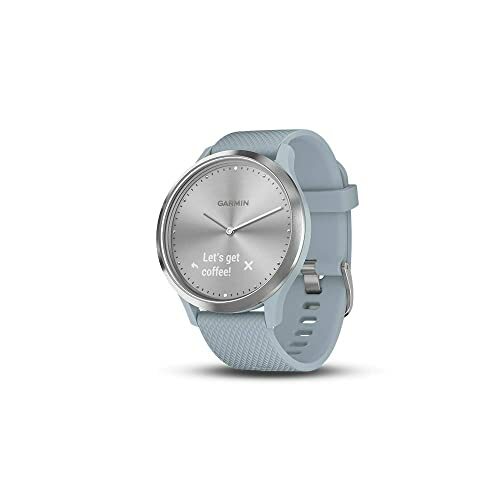 The smartwatch is customizable, allowing you to change the style anytime you want. It is lightweight and fairly compact. The bands are compatible with the brand’s 18mm line so that you can change the straps with ease. The smartwatch has a fixed bezel and 42mm round face. It features a Snapdragon 2100 processor and 512MB of RAM. The smartwatch allows you to receive notifications and messages when synced with your phone. It also tracks your activity. The Michael Kors Access Unisex 45mm Silvertone Bradshaw is perfect for those who are looking for a functional and stylish smartwatch. It features a 1.4″ resolution display face, 360mAh battery, Snapdragon 2100 CPU and 4GB of storage. 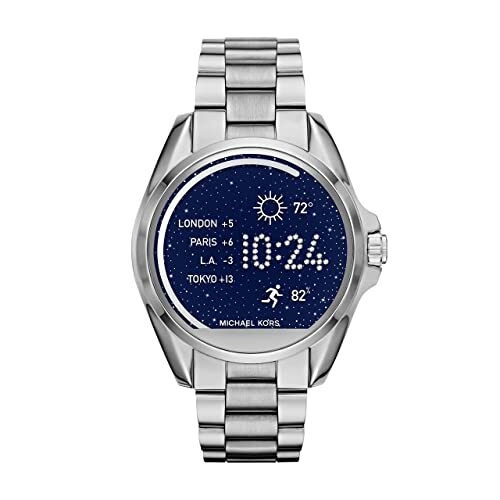 The Michael Kors Access app allows you to modify the watch face. You can also set the watch face to change at a specific time automatically. The Samsung Gear S3 Frontier has a rotating bezel and 46mm round face. 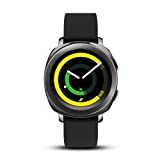 It features a heart rate monitor, activity tracking, NFC, water resistance and GPS. 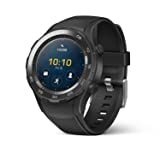 The smartwatch is also equipped with a 1.3″ Super AMOLED screen and Always On technology to make sure that the screen is partially lit all the time. 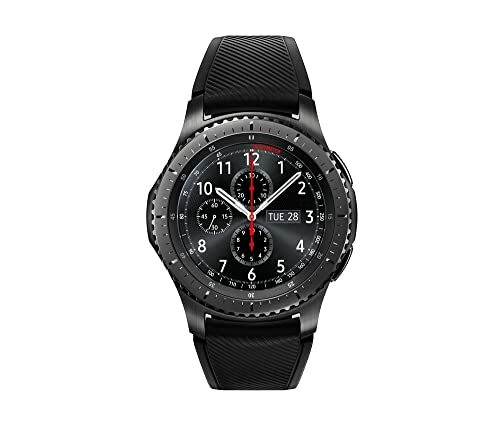 The Samsung Gear S3 Frontier lasts 2 to 3 days depending on your use. 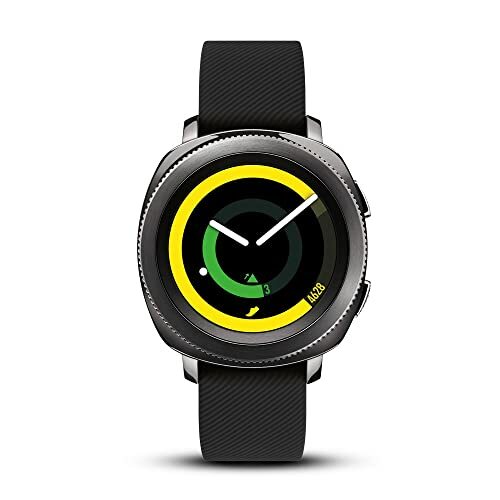 It has a stylish design and runs Tizen, so it offers fewer apps than other smartwatches. However, you can save offline playlists to the smartwatch. The Samsung Gear Sport is packed with features that help you maximize your workout. You can choose from over 60 workouts. The Gear Sport will you guide through every motion, track your calorie burn and measure your heart rate. Speedo’s swim tracking application is already pre-installed so that you can track your water workout with ease. You can control compatible smart appliances, door locks, and devices through the bezel. Turn the bezel to adjust volume or swipe the screen to reply to your notifications. Choose the smartwatch that fits your needs and budget.